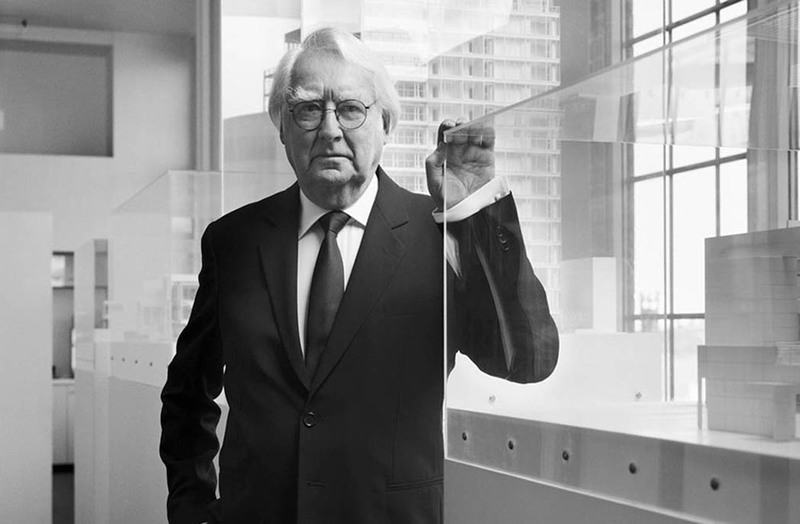 Richard Meier is stepping down from day-to-day operations of the practice he founded, seven months after allegations surfaced that the Pritzker Prize-winner had sexually harassed five female staff. In March, Meier took a leave of absence after damning accounts by female staff at Richard Meier & Partners Architects were published in the New York Times. They described incidents where the architect exposed himself and another incident where he dragged a woman onto his bed. In a statement on its website, Richard Meier & Partners Architects announced that long-standing design leader Bernhard Karpf has been promoted to managing principal of its New York headquarters in a role that will see him manage the firm and spearhead new business development. Meier will no longer handle business and administrative decisions and won’t be seen in the office. He will, however, “remain available to colleagues and clients who seek his vast experience and counsel”.